For a quick look, check out the WI v ENG Test 1, Day 1 - Match Highlights presented by Suzuki below. Liked what you saw? See below for the extended version. 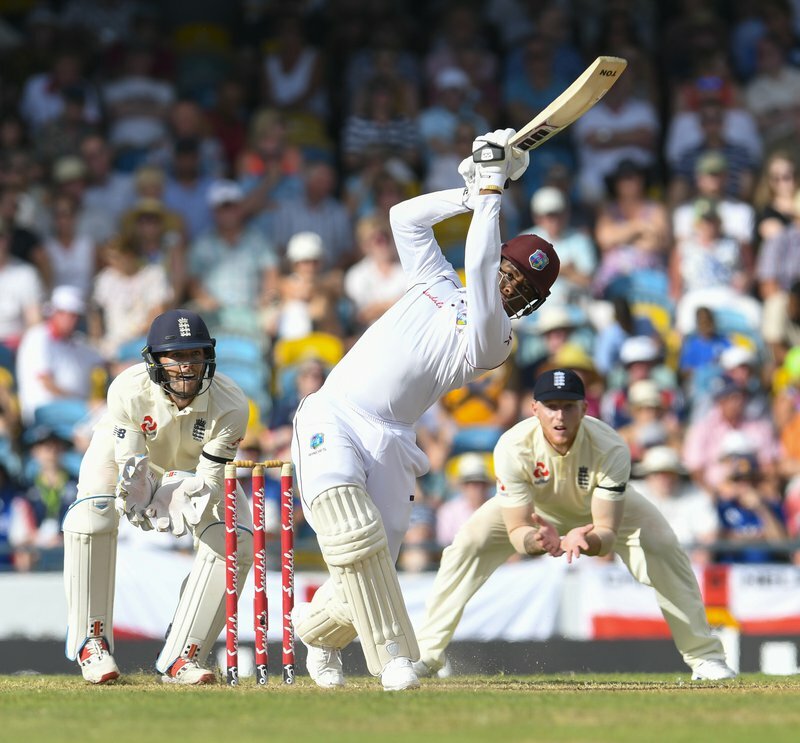 West Indies batsmen fought hard for the first half of the opening day of the first Wisden Trophy Test match, but were undone by a superb spell by Jimmy Anderson in the first session. Three batsmen – Shai Hope, Roston Chase and Shimron Hetymer – reached half-centuries as the home side ended the day on 264-8 off 90 overs on a firm surface at the historic Kensington Oval. 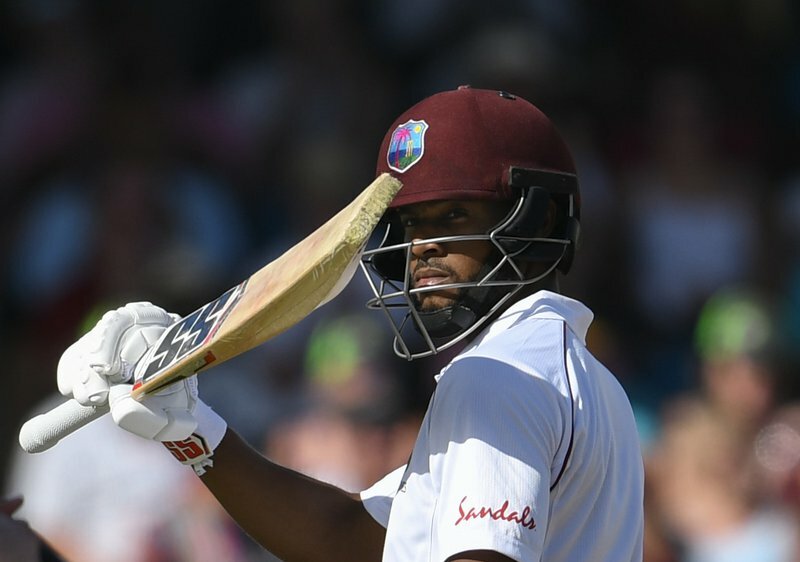 Hetmyer will resume the second day on 56 not out and will carry the West Indies hopes of reaching 300. The classy left-hander has so far faced 60 balls and hit five fours and two sixes. He will have to combat Anderson, who had the magical figures of 24-12-33-4. Chase played well for 54 off 118 balls with five fours a six, but fell caught at slip off Anderson, who produced a superb spell with the second new ball in the final hour. Hope showed his class with some superb drives both side of the wicket as he topscored with 57. The 25-year-old faced 148 balls and hit six boundaries in three hours at the crease. Earlier in the day opener John Campbell scored a quick 44 off 53 balls with eight fours as the hosts advanced to 89-1 at lunch. The left-hander, who earlier received his Test cap from the legendary Sir Garfield Sobers, played aggressively against a three-pronged England pace bowling attack before he fell leg-before to off-spinner Moeen Ali was deployed after only 16 overs. Campbell and opening partner Kraigg Brathwaite added 53 for the first wickets. Brathwaite was patient as usual with 40 off 130 balls as he added 73 for the second wicket with Hope. The match resumes on Thursday at 10am (9am Jamaica Time).